This heart shaped ceramic ornament is a great selling item used by many business companies that has given them a huge sale. These personalized ceramic ornaments are great deal because they are used to decorate the Christmas tree plus due to its beautiful heart shape it can be used as a necklace as well. 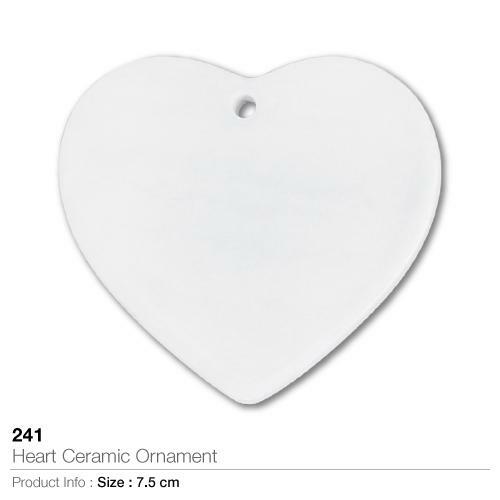 These custom ceramic ornaments comes in a white color with the size of 15cm which is great for the printing feature that we’re providing you with these tiny heart shaped ornaments. You can print any kind of you creative designs on it plus for a better promotion of your name you can also put your name or company’s logo in it. These entire deal heart ceramic ornaments arrive in an arrangement of 100 pieces in each set. 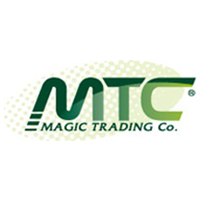 People will love to buy such items with your creative art or a professional emblem.